Fatty foods are often considered good hangover food. 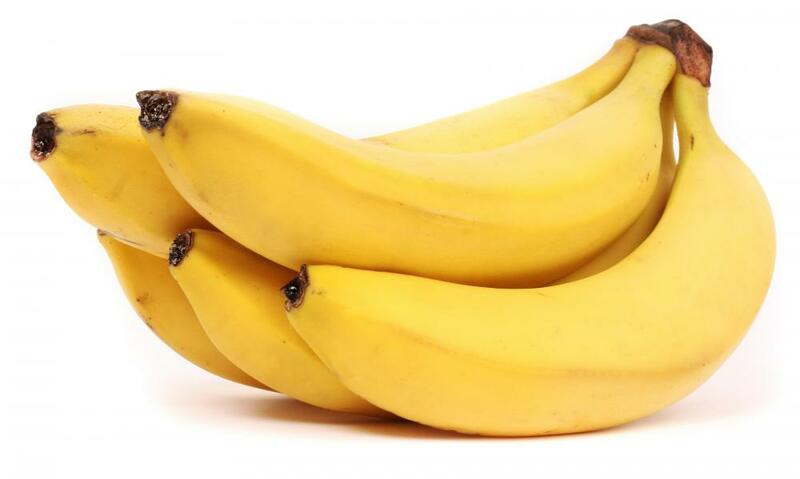 The potassium in bananas can be good for a hangover. Eggs are often recommended as a hangover food. 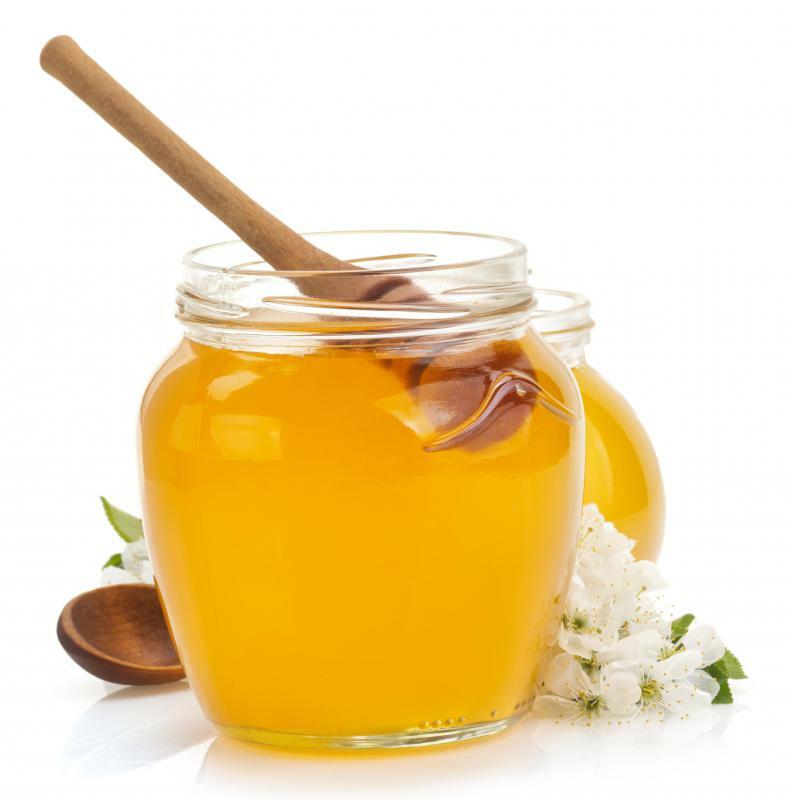 Honey, which is high in fructose, may help alleviate hangover symptoms. 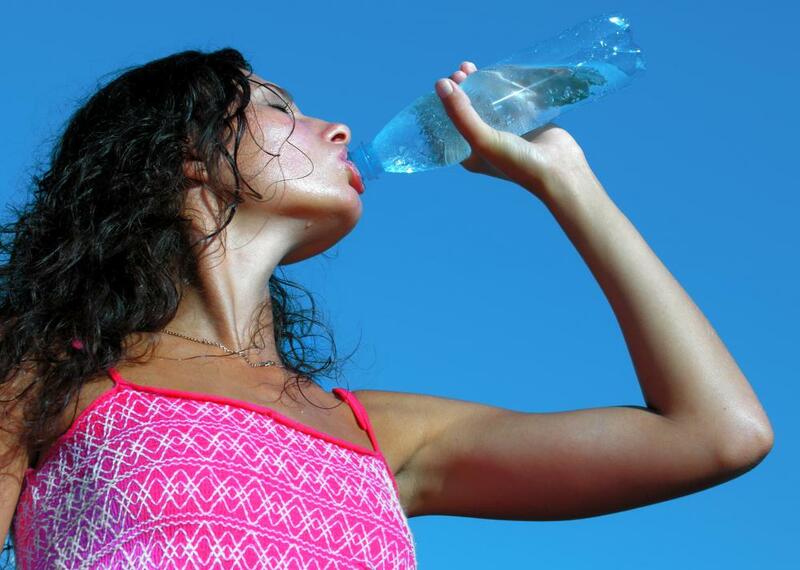 Drinking water before, during and after an evening out and help lessen hangover symptoms. It's important for a person to get re-hydrated when dealing with a hangover. Eating mineral-rich foods, such as fish and pickles, may help cure a hangover. 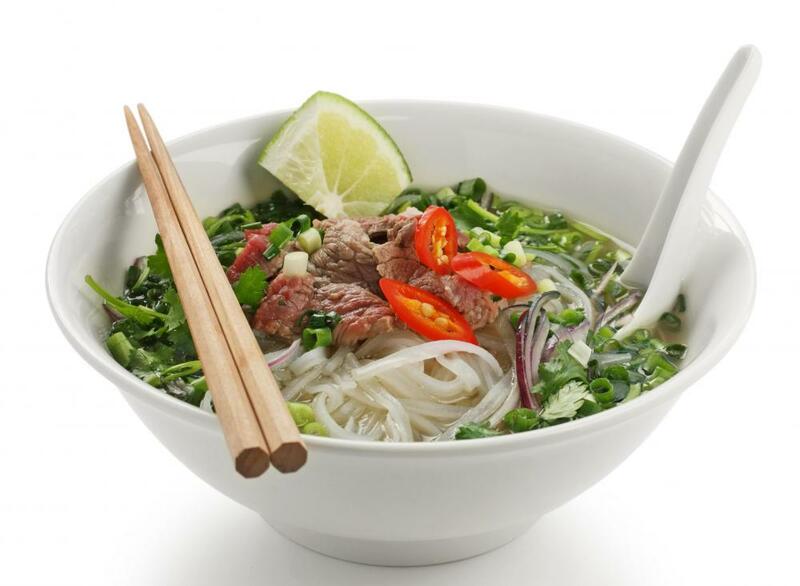 Many people find that the ingredients in Asian soups, like pho, are good for a hangover. 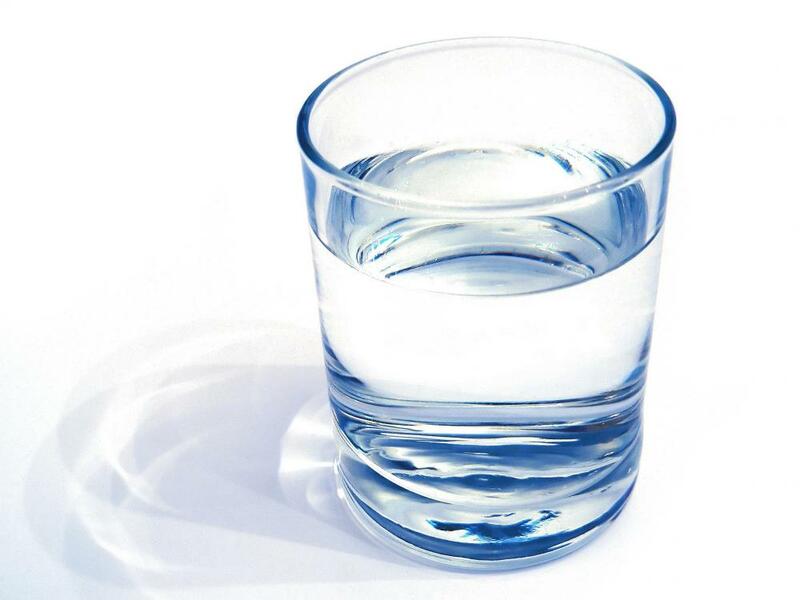 Water is essential for people with a hangover. Ginger tea can settle an upset stomach. It's important to eat when suffering for a hangover, even when dealing with nausea. Relieving the hangover effects of drinking alcohol, which often occur the morning after such consumption, involves a type of folk medicine that has no definitive medical evidence to back it up. This makes choosing hangover food a subject of personal taste and experimentation. Several types of hangover food are commonly recommended to alleviate the symptoms of drinking, however, and these include bananas, eggs, and foods high in fat content. Foods high in carbohydrates and protein are often recommended as a way to slow down the liver's metabolism of alcohol. Eggs are thought to do this by the action of cysteine, an amino acid protein that they are high in, which can break down acetaldeyhde. 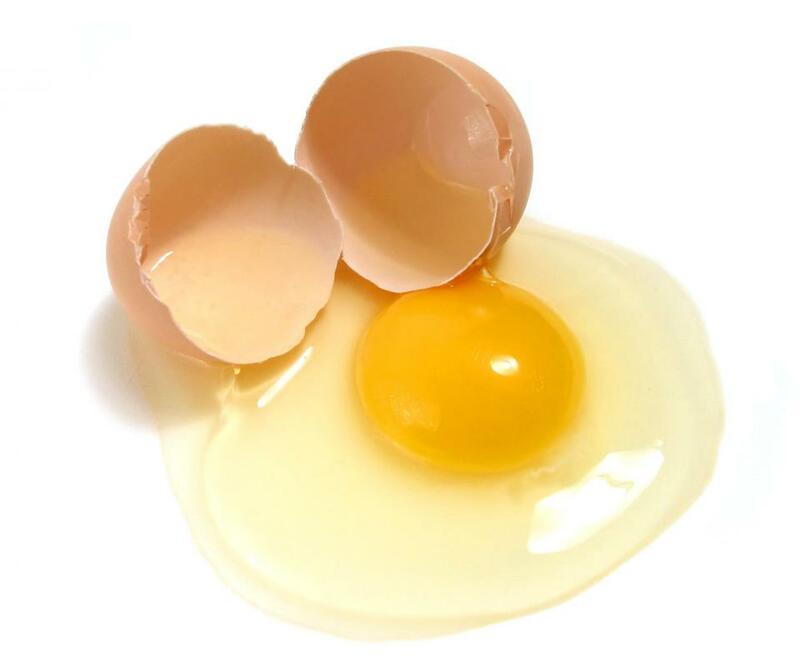 Acetaldehyde is produced as the human body breaks down alcohol by the oxidation of ethanol, so eggs are thought to inhibit this process. Proteins and carbohydrates are hangover remedies because they are composed of large molecules that are slow to be digested, and, when mixed with alcohol, can slow its processing into the bloodstream. Carbohydrates also raise blood sugar levels, which will help with fatigue and drowsiness, both common hangover symptoms. 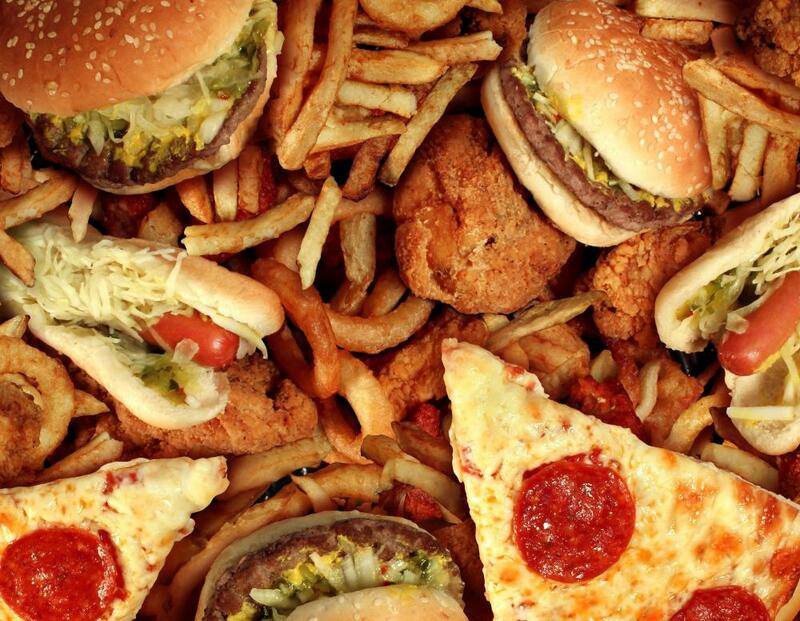 Fatty foods are often recommended as a good hangover food, whether they come from so-called good fat sources, such as olive oil, or bad fats, such as those found in fast food. The fat and oils in this hangover diet will line the stomach and intestines, and can slow the body's processing of alcohol. They are best consumed before drinking starts, however, as their effect afterwards can include stomach irritation. Fruit juice and fruits overall are a recommended food category largely due to the fact that they contain a lot of water that alleviates dehydration, simple sugars such as fructose that can boost energy levels, and vitamins. Bananas often fall into this category not because of the sugar that they contain, but because of the fact that they are high in the vitamin potassium that is lost due to the diuretic effect of drinking. Water in general is the best method of diluting alcohol in the body to slow its digestion, and the quickest way to proper hydration. The consumption of fruit may also add to the body's ability to break down toxins more quickly. Vegetable and noodle soups are often suggested as a category of hangover food. They are high in sodium and potassium salts that the body loses as it becomes dehydrated, and another good source of water. 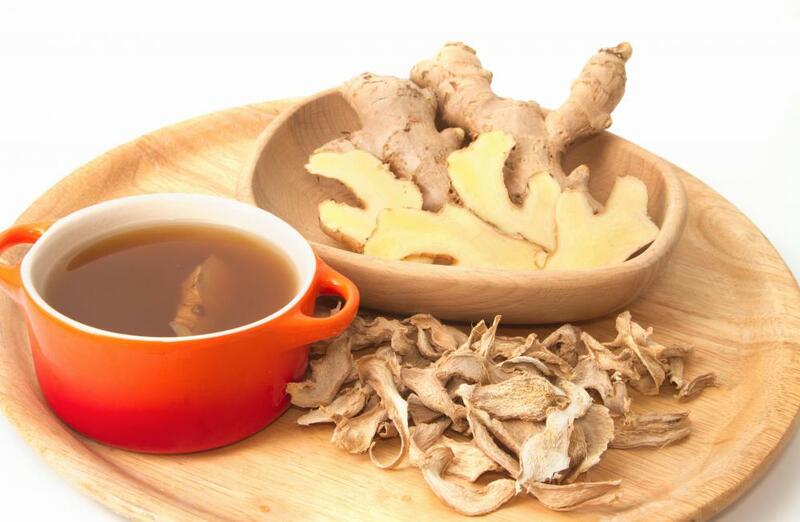 Asian soup or pasta meals also often contain ginger, which has natural sugars and a soothing effect on the stomach. Ginger ale or ginger tea also fall into this general hangover food category, and both are good at alleviating nausea. While some hangover cures include pain medication in the nonsteroidal anti-inflammatory drug category (NSAIDs), such as aspirin, a natural approach is to substitute herbs as a hangover food. Willow bark and primrose oil both have aspirin-like effects and are beneficial to the liver. Milk thistle is another common herbal supplement that can restore natural liver metabolism. Chewing on fennel seeds or drinking peppermint tea is said to have similar effects. Does Taking Aspirin before Drinking Prevent a Hangover? 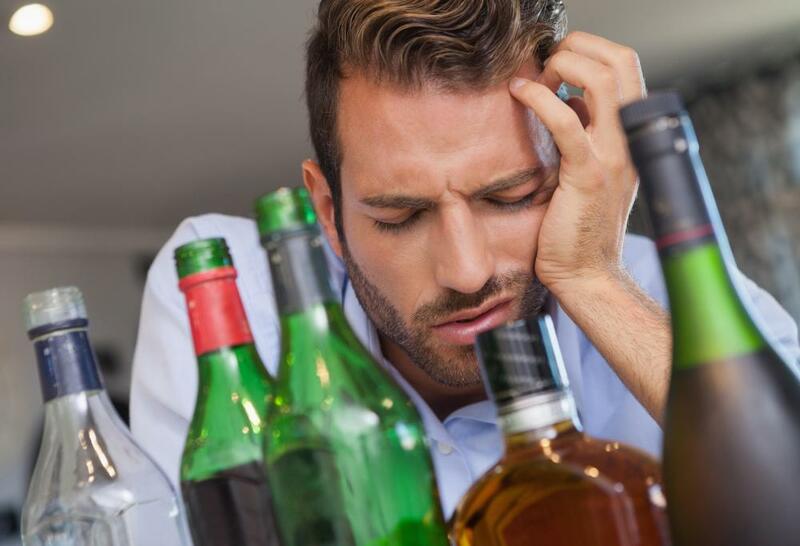 Does the Type of Alcohol Affect How Bad a Hangover Is? How Can I Deal with a Really Bad Hangover? What Are the Best Vitamins for a Hangover? One thing to be careful of is taking too much medication to try and ease a hangover. Your liver is already having to deal with the alcohol, so popping a bunch of pills in order to ease a headache is only going to give it more work to do. Apparently one cure that actually works is the so-called hair of the dog that bit you, or having a sip of alcohol in the morning. It's supposed to kick-start your liver or something like that, which sounds silly, but I've read there's actually some truth to it. A Bloody Mary is a good option for that, since you are at least getting some tomato juice and nutrients along with a bit of alcohol. I do have to wonder if drinking again the next morning is only going to make people feel better because it makes them vomit and empty their stomachs that way. @Iluviaporos - I don't get too bad if I only drink one thing like beer or wine, but when I mix drinks I will often feel kind of sick for a few days. I've never found anything that really makes me feel better as an all powerful hangover cure, although toast seems to work all right. It doesn't make me feel any worse, which is always a bonus. Juice is good as well, but it doesn't really take care of hangover symptoms completely so much as just helps to take the rotten taste out of my mouth. I've always found that the best hangover cure is to alternate water (or something similar) with drinks in the first place and then to eat something substantial the next day as soon as you feel up to it. Sleeping tends to help as well, although I only really need a specific hangover remedy if I've had to get up for work or something like that anyway. Usually if I can just sleep in I feel all right when I get up.